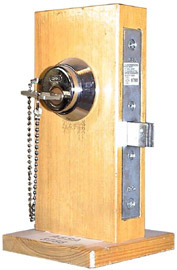 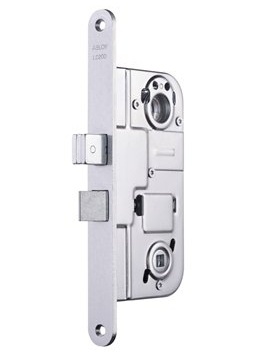 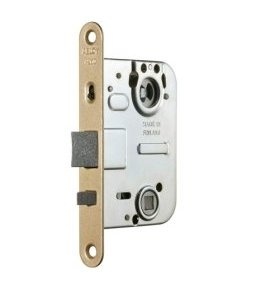 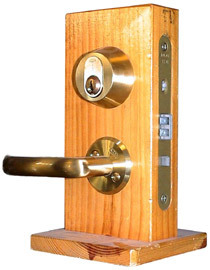 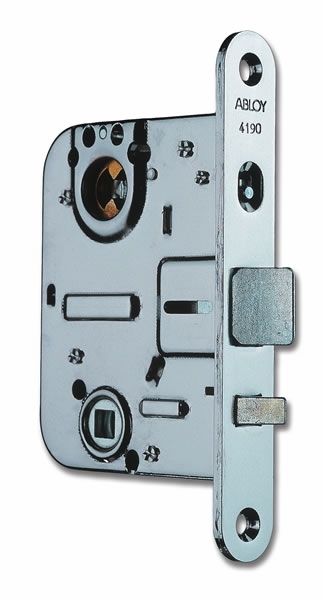 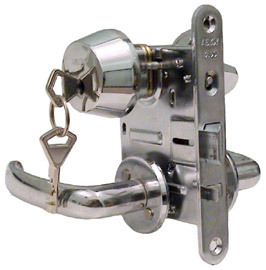 A lock set for use as a supplementary lock in entrance doors, gates and swing doors. 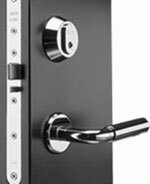 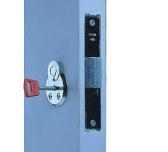 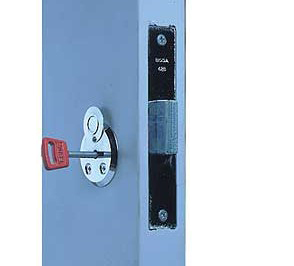 Lock set for emergency exits, high voltage rooms, power supply rooms etc. 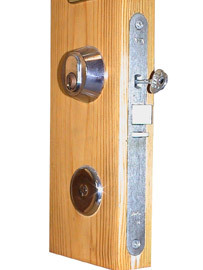 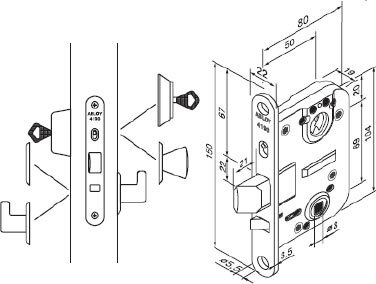 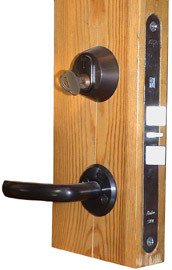 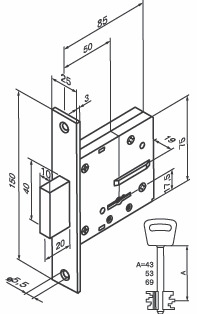 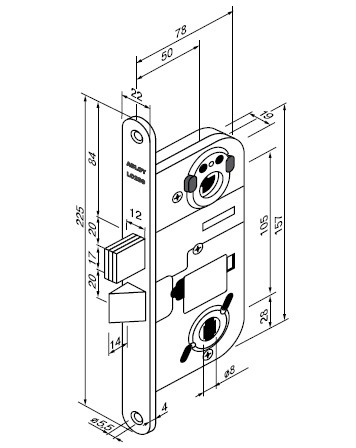 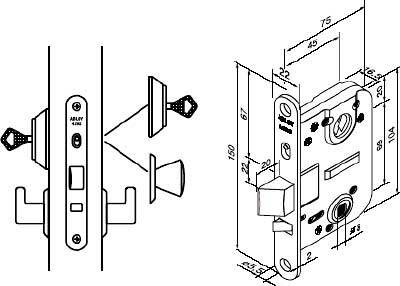 Lock case for exterior and interior doors, offices, industrial buildings, etc.